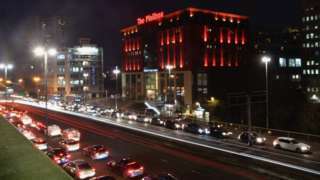 Drivers of high-polluting cars could pay £8 under a planned charge in Birmingham city centre. If you want the latest news, sport, travel and weather updates take a look at our live page for Thursday 21 June. M6 West Midlands southbound severe disruption, at J8 for M5. M6 West Midlands - M6 lane closed on exit slip road and slow traffic southbound at J8 M5, because of a broken down car. There will be some sunny spells today with patchy cloudy and feeling breezy with top temperatures of 18C (64F). M5 Worcestershire southbound severe disruption, between J4A for M42 and J5 for A38 Droitwich. M5 Worcestershire - One lane closed and slow traffic on M5 southbound between J4a M42 and J5, A38 (Droitwich), because of a broken down car. M42 Worcestershire northbound severe accident, between J1 for A38 and J2 for A441 Alvechurch. M42 Worcestershire - One lane closed on M42 northbound between J1, A38 (Bromsgrove) and J2, A441 (Alvechurch), because of an accident. 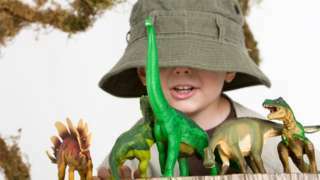 What makes people deeply dippy for dinosaurs? Dippy the diplodocus is proving a huge draw on its UK-wide tour. Why are some people so fascinated with dinosaurs? 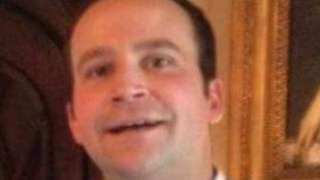 Daniel Quinn, from Wolverhampton, is set to appear before magistrates on Thursday. M5 West Midlands - One lane closed on M5 northbound between J2, A4123 (Oldbury) and J1, A41 (West Bromwich), because of a broken down car. Traffic is coping well. M6 Staffordshire northbound severe disruption, between J12 for A5 and J13 for A449. M6 Staffordshire - Slow traffic and one lane closed on M6 northbound between J12, A5 (Gailey) and J13, A449 (Stafford South), because of a broken down vehicle. 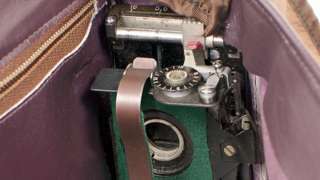 The collection is one of the "biggest" photographic collections consultant Tim Goldsmith has seen. Footage of a police raid at Ms Roberts' and Mr Rebelo's Harrow flat showed capsules being picked up. 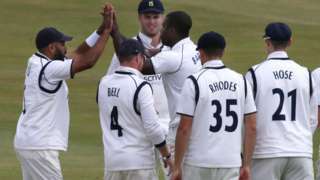 Kent's Joe Denly and Warwickshire's Jonathan Trott both make fifties as 20 wickets fall in the day at Tunbridge Wells. M6 Staffordshire southbound severe disruption, between J14 for A34 and J13 for A449. M6 Staffordshire - One lane closed and slow traffic on M6 southbound between J14, A34 (Stafford North) and J13, A449 (Stafford South), because of a broken down vehicle. 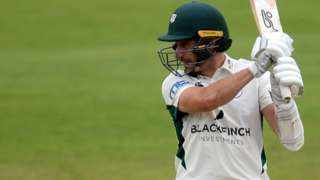 Lancashire falter to 86-5 in response to a Worcestershire innings dominated by Daryl Mitchell's 118 at New Road. We'll be back with the news, sport, travel and weather from 07:00 tomorrow, but keep an eye out here for more updates this evening and into the morning. 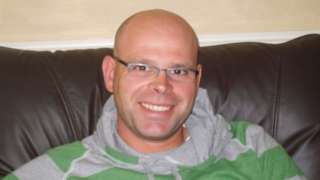 The blue gas had burst from a valve in a compressor unit hitting David Chandler, an inquest hears. A football club is appealing for help to raise £10,000 to improve the ground's security, after suffering thefts and rubbish dumped on its pitch. Nantwich Town FC had thousands of pounds worth of grass-cutting equipment stolen earlier this month, the second such break-in in two years. They say they're also "plagued" by trespassers on their 3G pitch and have numerous cases of finding broken bottles, empty Prosecco bottles "and worse" on the site. The club's started a crowdfunding webpage to raise money and says, without improved CCTV and more security measures, the future of the stadium could be at risk. 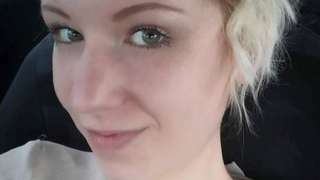 A report published today found more than 450 patients died after being given powerful painkillers inappropriately at Gosport War Memorial Hospital. The BBC's Nick Triggle says the scandal joins other NHS ones including the needless suffering of patients at Stafford Hospital in being etched on the public consciousness. He says, while all the scandals are different - Stafford was an institutional failing on a mass scale - they all have similarities and he's been examining those. You can read his full analysis here on the BBC website. A stranded boat is going to be removed later this week from a section of the Shropshire Union Canal which collapsed in March. The incident caused water to drain into the River Wheelock and the canal and towpath were closed for repair work. Now, the Canal and River Trust says the boat at the breach is going to be lifted out on Friday so repair work can then begin on the breach.